Kidman made her Broadway debut in December 1998 in the provocative 'The Blue Room,' opposite Iain Glen. Nicole Kidman was born on June 20, 1967, in Honolulu, Hawaii, but grew up in Sydney, Australia, where director Jane Campion encouraged her to pursue acting. Kidman&apos;s first indie hit, Flirting, was followed by bigger films like Dead Calm (1989) and Billy Bathgate (1991). She was married to screen heartthrob Tom Cruise from 1991-2001. Kidman later received an Academy Award for her lead role in 2002&apos;s The Hours. She married Keith Urban in 2006. Her more recent films include The Paperboy (2012), Queen of the Desert (2015) and Lion (2016), which earned her an Oscar nomination for supporting actress. Kidman later claimed Emmy and Golden Globe wins for her contributions to the HBO series Big Little Lies. Born Nicole Mary Kidman on June 20, 1967, in Honolulu, Hawaii, Nicole Kidman is one of Hollywood&apos;s most beautiful and well-regarded leading female stars. At age 4 she moved with her parents to Sydney, Australia. As a schoolgirl she attended a local theater group and, encouraged by director Jane Campion, made a notable film debut in Bush Christmas (1983). Kidman also met one of her best friends, actress Naomi Watts, around this time. The two were at an open call for a bathing-suit ad and later worked together on the 1991 film Flirting. While her marriage was ending, Kidman&apos;s career reached new heights. She won a Golden Globe for her portrayal of a Parisian singer and courtesan in Baz Luhrmann&apos;s musical extravaganza Moulin Rouge! (2001). The following year, Kidman wowed critics and audiences alike with her performance in The Hours (2002), playing famed writer Virginia Woolf. 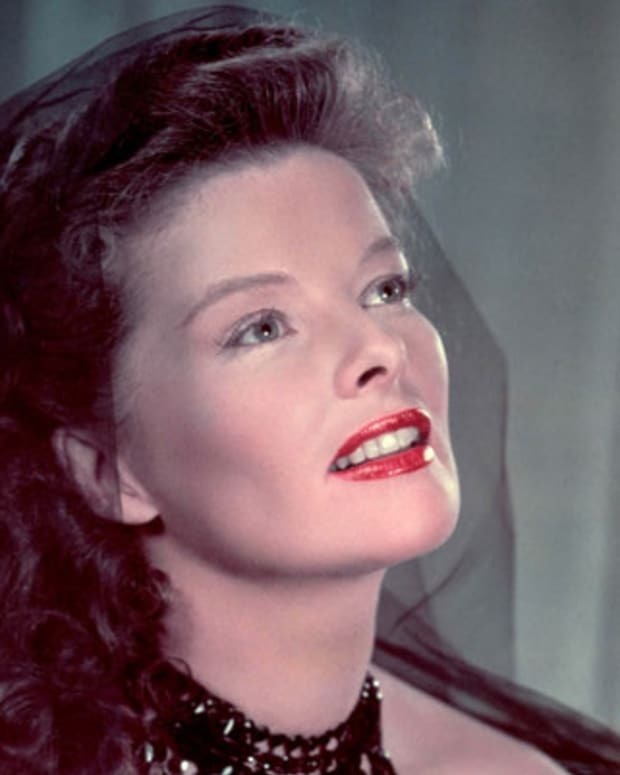 She received several major honors for her work, including her first Academy Award as best actress. Working with acclaimed director Anthony Minghella, Kidman starred in the Civil War epic Cold Mountain (2003) with Jude Law and Renee Zellweger. She took on less mainstream projects as well, working with director Lars von Trier on the starkly rendered Dogville (2004). 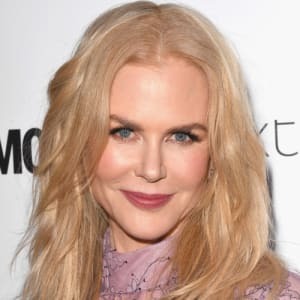 Though more known for her dramatic work, Kidman has also tried her hand at comedy, starring in the remake of The Stepford Wives (2004), with Matthew Broderick and Bette Midler, and Bewitched (2005), with Will Ferrell. 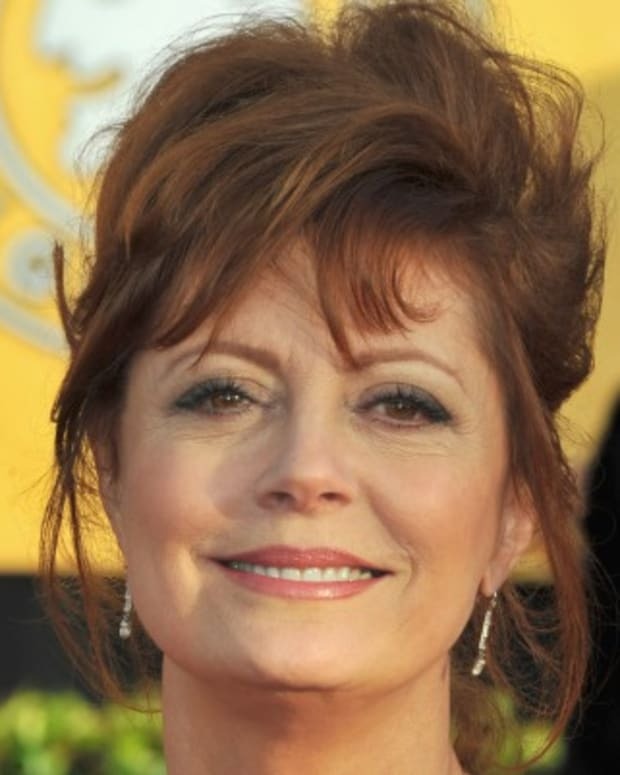 She also lent her voice to the lighthearted animated film Happy Feet (2006). Taking on a more serious role, Kidman starred as legendary photographer Diane Arbus in Fur (2006). The film failed to attract much interest from moviegoers. Kidman&apos;s personal life, however, drew a lot of attention that year. 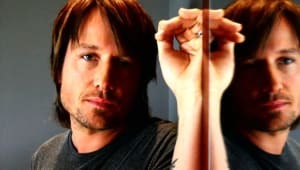 She had been dating country singer Keith Urban for some time when she announced that the pair had gotten engaged in May 2006. They got married in Sydney, Australia, on June 25. 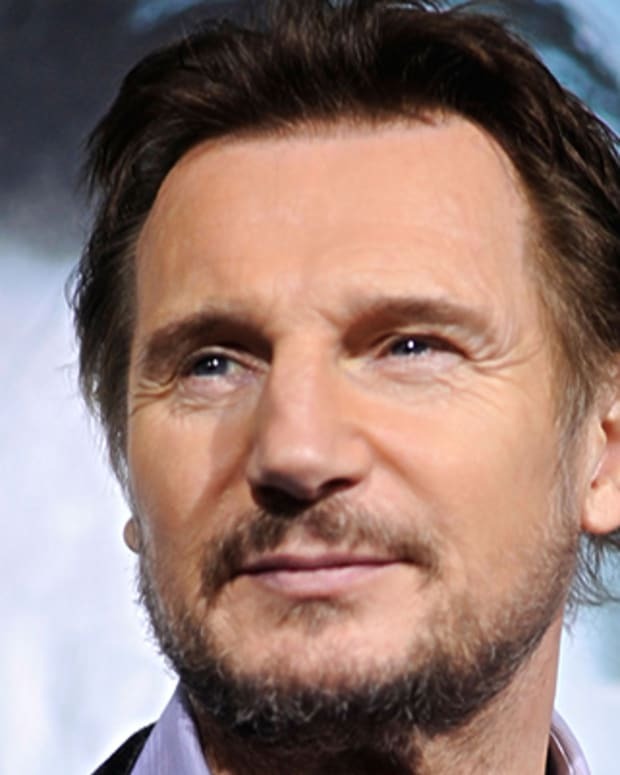 Guests included other Australian stars such as Russell Crowe, Hugh Jackman and Watts. A few months after their marriage, Kidman supported her husband as he decided to enter a rehabilitation facility to receive treatment for his problems with alcohol. The couple appeared to be devoted to each other throughout the crisis and seemed to emerge from it as strong as ever. They welcomed their first child, Sunday Rose Kidman Urban, in July 2008. Kidman became pregnant while filming her next major film role. Reuniting with director Luhrmann, she starred in the epic drama Australia (2008) with Jackman. Kidman also appeared as a gorgeous screen icon in the 2009 movie musical Nine—based on the Broadway smash hit—with Daniel Day-Lewis, Marion Cotillard, Kate Hudson, Penelope Cruz and Judi Dench, among others. Kidman has continued to tackle an interesting mix of film projects. She co-starred with Aaron Eckhart in the 2010 independent drama Rabbit Hole, which brought her glowing reviews and a third Oscar nomination. That same year, Kidman and her husband welcomed a second daughter, Faith Margaret. In 2012, Kidman raised eyebrows for her unusual scenes in The Paperboy with Zac Efron and John Cusack. That year she also co-starred with Clive Owen in the HBO television film Hemingway & Gellhorn. Kidman played journalist Martha Gellhorn, the third wife of Ernest Hemingway. Portraying another famous real-life personality, she later had the lead role in 2014&apos;s Grace of Monaco, an Emmy-nominated film about the life of actress Grace Kelly. Kidman also starred in two other 2014 films—the mystery/drama Before I Go to Sleep and the children’s flick Paddington. In 2015, Kidman appeared in a number of film projects. She starred in the Australian film Strangerland, about a family suddenly in crisis after a terrible dust storm hits the desert town where they live. That same year, she also appeared as real-life adventurer/journalist/cartographer/British spy Gertrude Bell, alongside James Franco and Robert Pattinson in Werner Herzog’s Queen of the Desert. After co-starring with Jason Bateman in The Family Fang, showcased at the Toronto International Film Festival, Kidman next appeared in the remake Secret in Their Eyes as the supervisor of an investigative team. The terse police thriller co-stars Julia Roberts and Chiwetel Ejiofor. In 2016, Kidman delivered a moving performance as an Australian woman who adopts a lost Indian boy in Lion, earning Golden Globe and Oscar nominations for her performance. 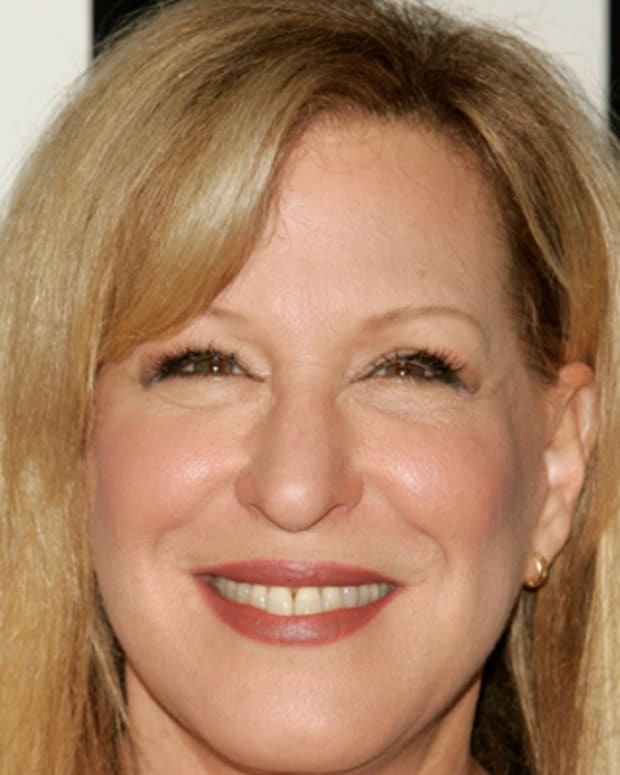 The following year, the actress garnered more acclaim for her performance in the HBO series Big Little Lies. Along with nabbing an Emmy for her role as Celeste Wright, she claimed a second award as a producer, and followed with a Golden Globe win for Best Performance by an Actress in a Limited Series or Motion Picture Made for Television. 2018 promised to be a busy year for Kidman, who was slated to star in Destroyer as a Los Angeles police officer still reeling from her undercover work with a criminal gang two decades earlier, and in the superhero flick Aquaman. That year, it was also announced that she was in talks to portray former Fox News anchor Gretchen Carlson in Fair and Balanced, about the fall of the network&apos;s former chief, Roger Ailes.